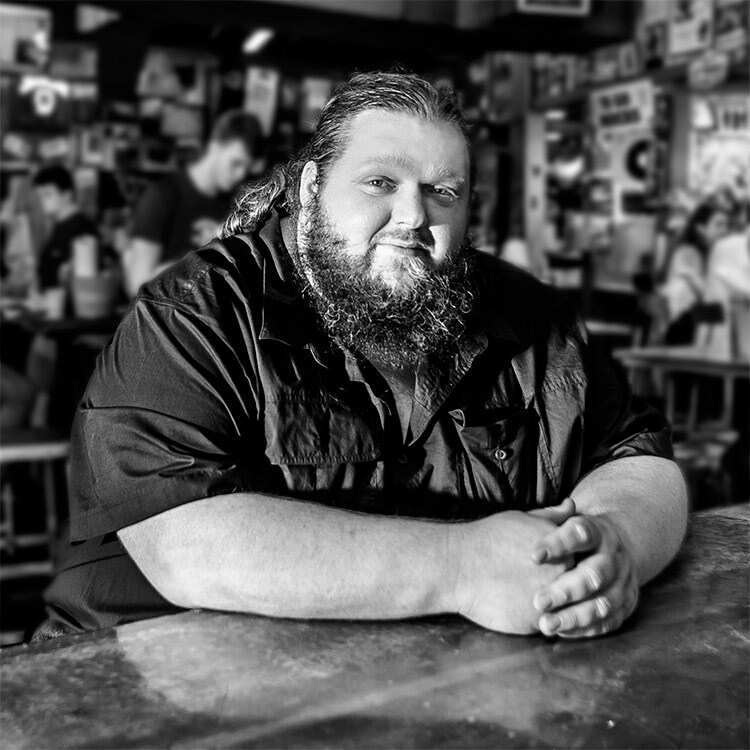 NASHVILLE, TN – Soulful singer/songwriter Matt Andersen, whose new CD, Halfway Home by Morning, is set for release in March by True North Records, will perform a special set as part of the regular WMOT-FM live “Finally Friday” broadcast series at the Nashville Palace on January 18. Matt’s set will take place at 12:30 PM in the big room. Matt’s upcoming CD, recorded in Nashville and produced by Music City’s Steve Dawson, includes a beautiful duet with Amy Helm. 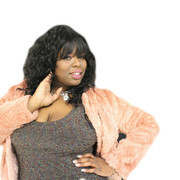 The Nashville Palace is located at 2611 McGavock Pike, Nashville, Tennessee 37214. Admission is free and there is a parking lot that wraps around the venue.